Nike Lacrosse blazed a trail last year with its inaugural edition of The Ride, the premier high school player showcase. 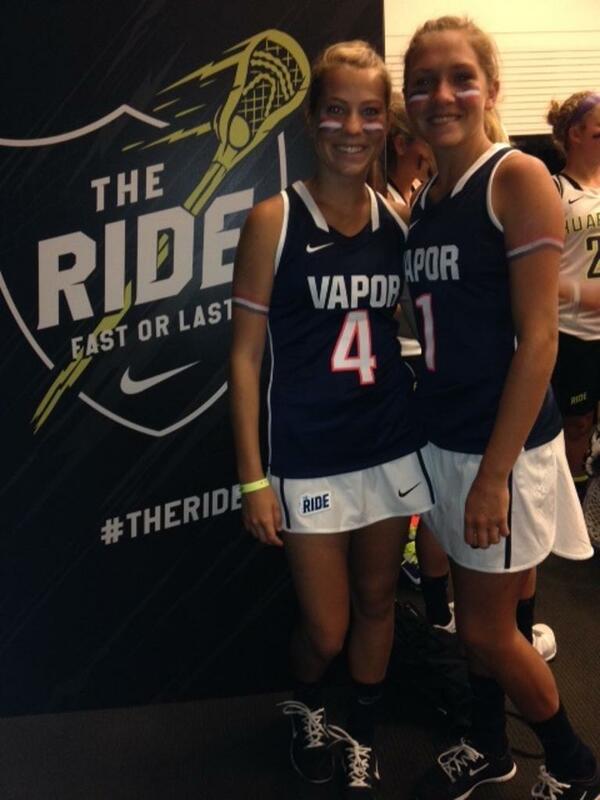 The ride, an invite only lacrosse camp at Nike Headquarters in Beaverton, Oregon brings fifty of the top girl lacrosse players from across the country together for a SPARQ ( speed, power, agility, reaction, quickness) training competition, a full sided championship game and more. This four day event allowed these prospects to receive coaching from some of the best players in the game. PARTICIPATE IN THE "THE RISE"
FOR MORE INFORMATION ON "THE RIDE"